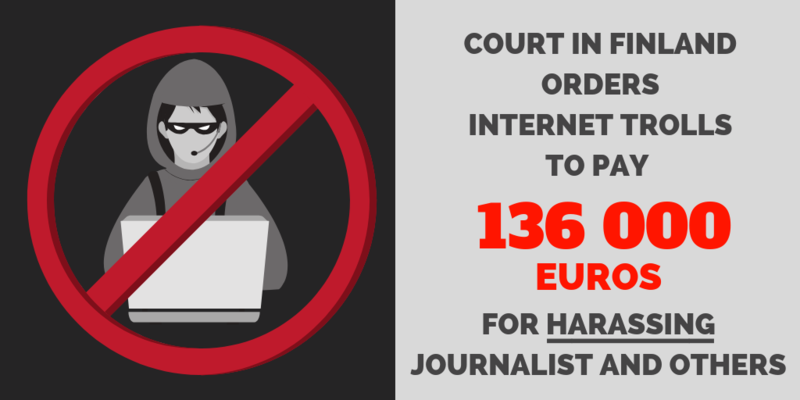 A court in Finland has ordered three pro-Kremlin trolls to pay 136,000 euros in damages for harassing and slandering Jessikka Aro, a Finnish journalist investigating Russia’s army of Internet trolls, and two other victims. The trolls were also handed prison terms that exceeded the sentences requested by prosecutors. 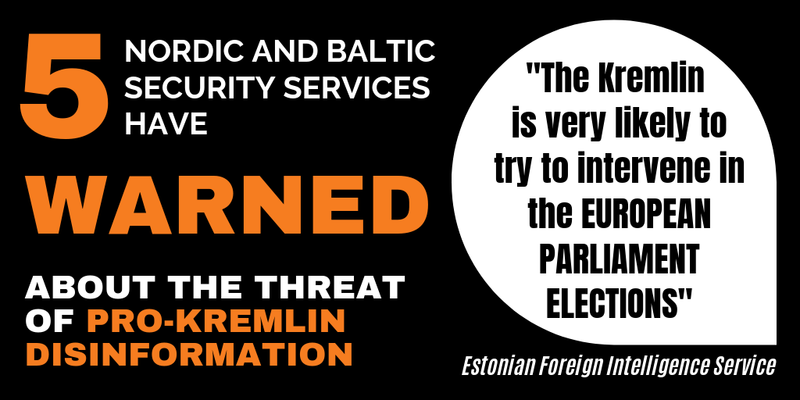 The harsh verdict, handed down on 18 October by the Helsinki District Court, is seen as a major victory against online disinformation and hate speech. It makes Finland the first European country to take action against Internet trolls. Ilja Janitskin, a Finn of Russian descent who ran MV-Lehti, an incendiary website that attacks Russia’s critics, immigrants, Jews, and the European Union, was sentenced to 22 months in prison on charges of defamation and negligence. Two other defendants, self-declared “human rights defender” Johan Backman and a female employee of MV-Lehti, were given suspended sentences. Backman served until 2014 as the Northern Europe representative for the Russian Institute for Strategic Studies, a state-funded think thank led by the former head of Russia’s foreign intelligence service. 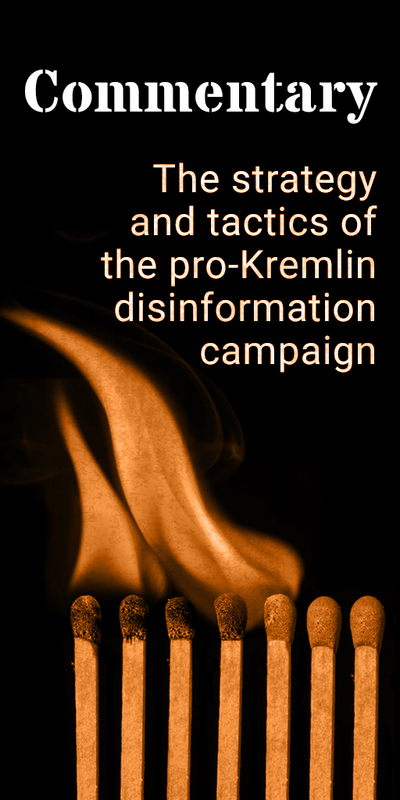 Jessikka Aro began investigating four years ago how pro-Kremlin disinformation is spread in Finland through social media and websites believed to be linked to Russia. She was one of the first journalists to report on the existence of Russian troll factories. Since then, she has been the target of a vicious hate campaign that included death threats, false accusations, Internet memes, and parodies on YouTube. Her personal address, contact details, and medical records have also been posted online. The Helsinki District Court found that MV-Lehti published offensive articles about Aro, including one that falsely accused her of being a drug dealer. In its 176-page judgement, the court accused Janitskin and Backman of joining forces to slander Aro and of committing “an exceptionally aggravated set of crimes” aimed at destroying her professional reputation. The court said that Backman encouraged others Internet users to target Aro and that the resulting harassment deeply impacted her quality of life. Backman has denounced the trial as a politically motivated farce orchestrated by NATO. Both he and Janitskin said they would appeal the verdict.